Looking to step up your vape game? Make the switch to one of these awesome NJOY vape devices with this 2018 Black Friday vape deal. 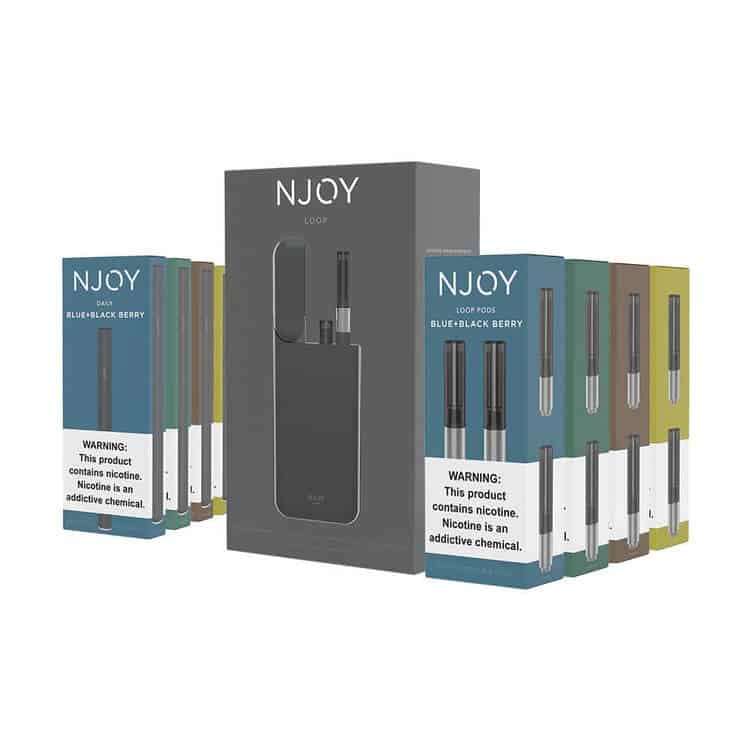 Whether you saw NJOY in a holiday vape gift guide or were just curious, whether you’re a first-timer or experience vaper, choose the NJOY Vape Sampler Kit that’s best for you. They’ve designed each kit for a truly satisfying vaping experience. Through intuitive design, an easy draw and smooth hit, great tasting flavors and long-lasting batter power, NJOY is working to make smoking history. Daily + Ace Sampler Kit – Includes our Ace Vape Device, four packs of pods and a variety of disposable Daily E-Cigarettes in four flavors. Loop Sampler Kit – Includes a re-chargeable battery case with two re-chargeable, re-fillable e-cigs and four packs of pods. Daily + Loop Sampler Kit – Includes a re-chargeable battery case with two re-char geable, re-fillable e-cigs, four packs of pods, and a variety of disposable Daily E-Cigarettes in four flavors.